Couple calls it quits after attempting to patch up their eight-year marriage. 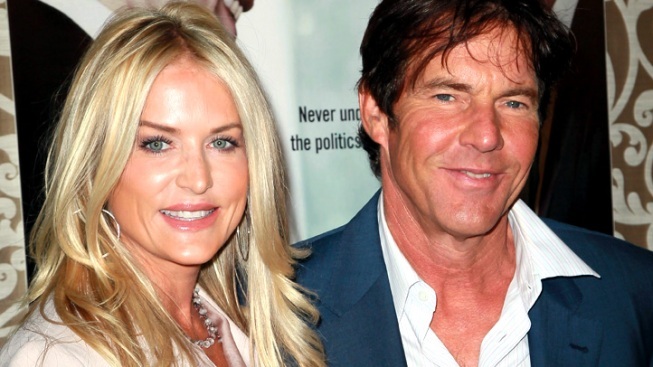 Actor Dennis Quaid (R) and wife Kimberly Quaid have separated according to reports. Dennis Quaid is suffering a second round of heartache on the home front. The 58-year-old-star's wife, Kimberly Quaid, 40, has filed for legal separation, five months after she withdrew her initial divorce petition when the couple decided to give their eight-year-marriage another chance, People reports. "Kimberly and Dennis Quaid have decided to legally separate after 8 years of marriage. They ask that their privacy and the privacy of their family be respected during this difficult time," a rep for the actor told the mag. She is reportedly seeking joint legal and sole physical custody of their 4-year-old twins, Thomas and Zoe. 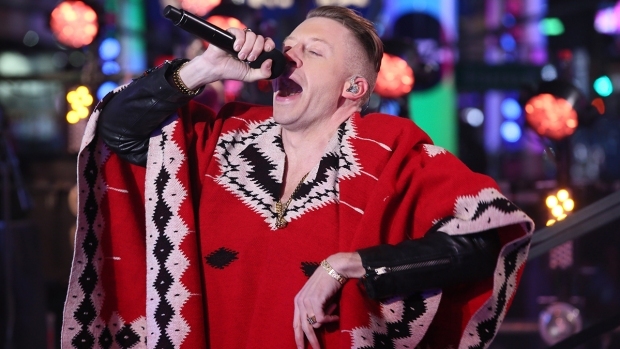 Kimberly initially filed for divorce on March 2, citing irreconcilable differences. But two months later, she seemingly had a change of heart and withdrew the petition as the couple attempted to patch up their marriage. They certainly appeared to give things a good shot: In July, they took a widely publicized trip to Bora Bora to celebrate their anniversary. "Ultimately, they want to try and make things work, not just for the sake of the kids, but because they both still have very strong feelings for one another," a source told E! News back in May, adding that the two have "an explosive relationship."